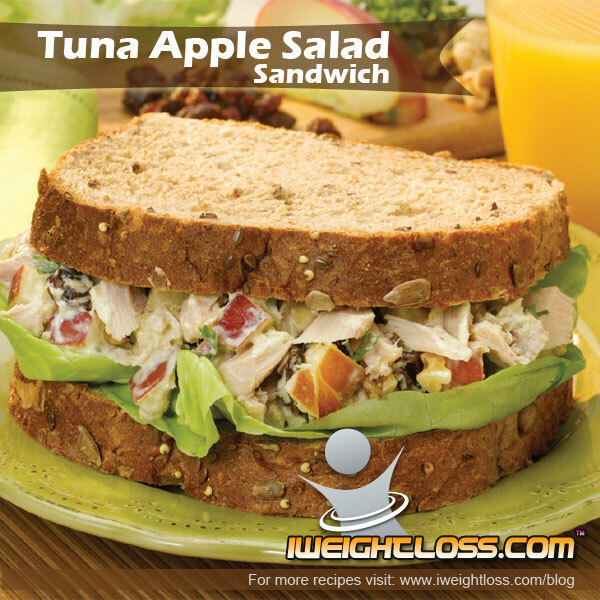 Liven up your lunch-time with the tuna apple salad sandwich with a refreshing mix of tuna, apples, raisins, and walnuts. Cut apple in quarters; remove core and chop. In a medium size bowl, mix all salad ingredients, except tuna. Make sandwiches, using lettuce and whole-grain bread (toasted, if desired), and fill with tuna apple salad. Serve with an 8 oz glass of 100% orange juice. P.S. We recommend Vi Shape and Vi Crunch for breakfast and lunch followed up by a sensible dinner, like this Tuna Apple Salad Sandwich. 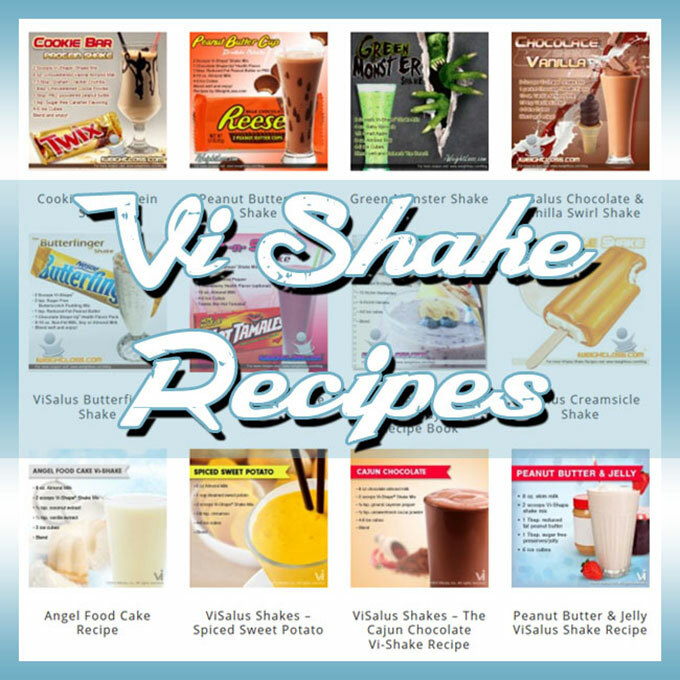 If you enjoyed this healthy recipe or have a recipe you want to share comment below!